Help People Affected by Hurricane Harvey. Join Skyline and Donate Now. Campbell, CA, August 30, 2017 – Please join us in supporting those affected by Hurricane Harvey. Skyline ATS has donated $5,000 to the American Red Cross to help with immediate needs of food, water, and other survival necessities. 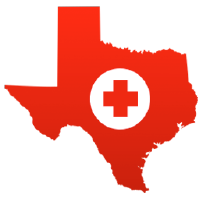 In addition, Skyline-ATS will match employee donations up to $5,000 to aid victims. Update as of September 21, 2017 – Skyline along with generous donations from their employees totaled $13,300 to the hurricane relief efforts in Florida. Our thoughts go out to those who require relief.